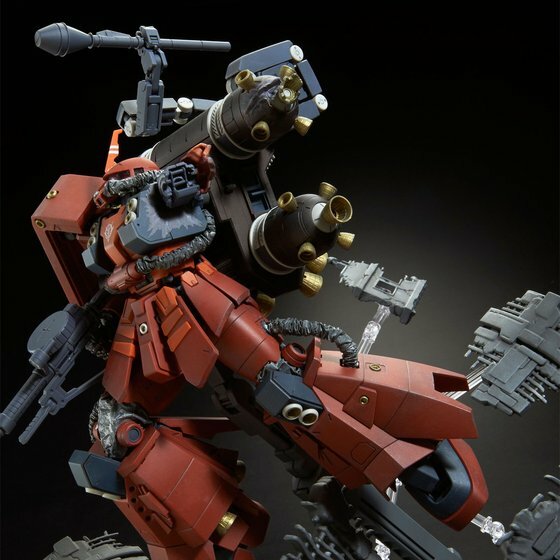 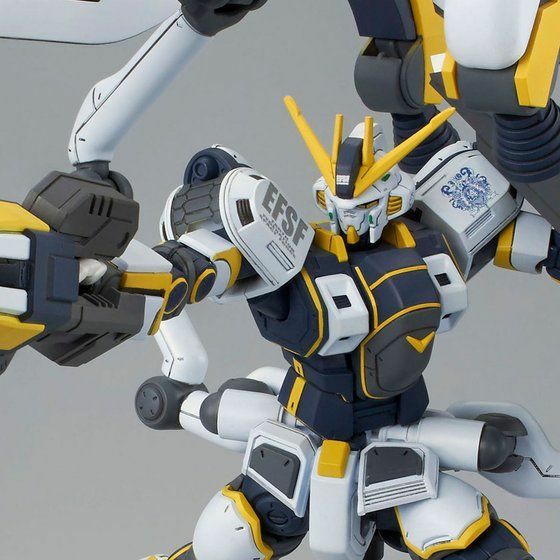 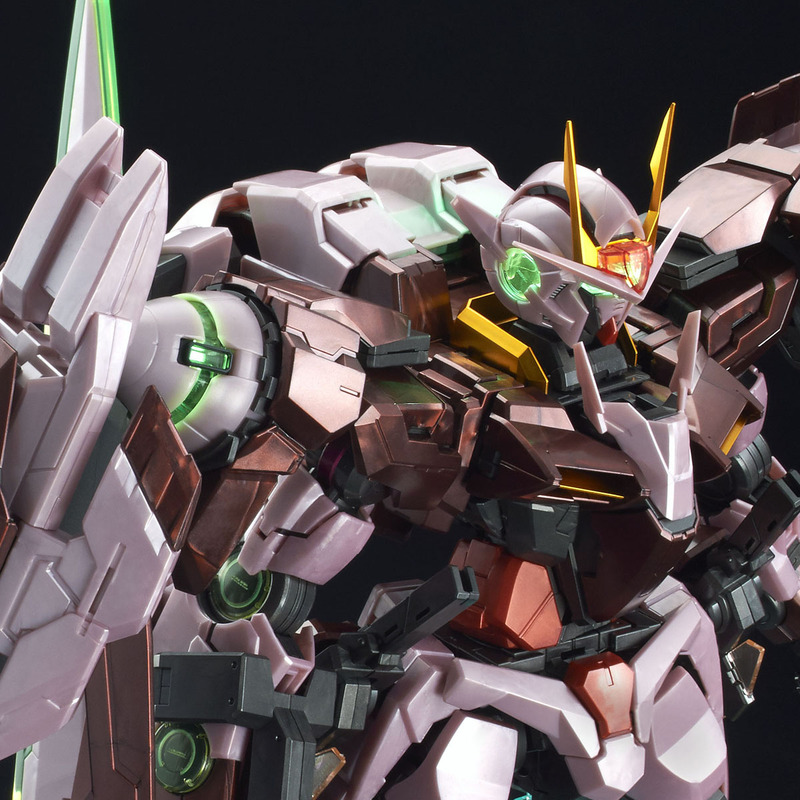 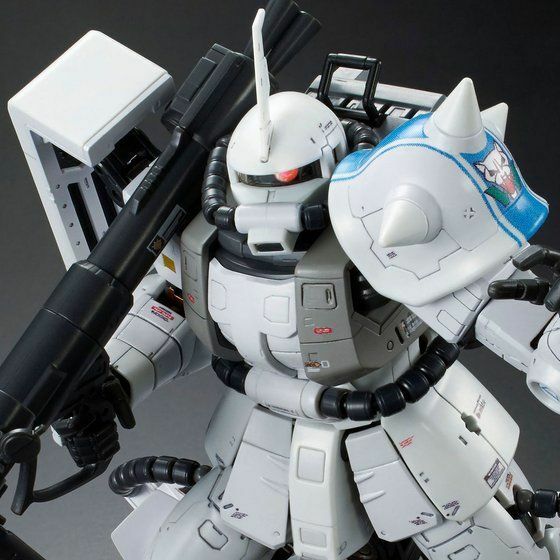 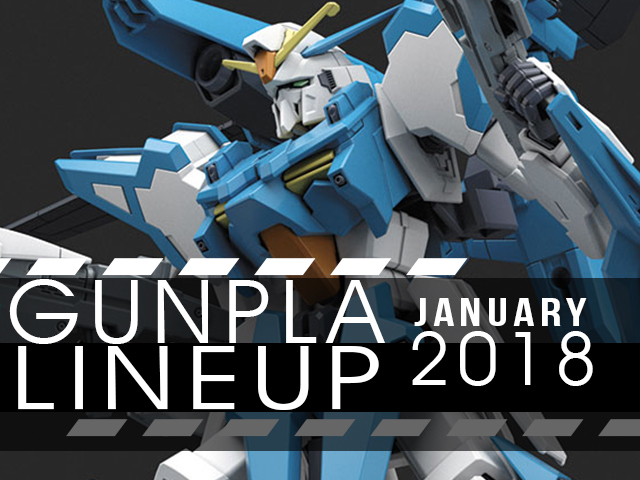 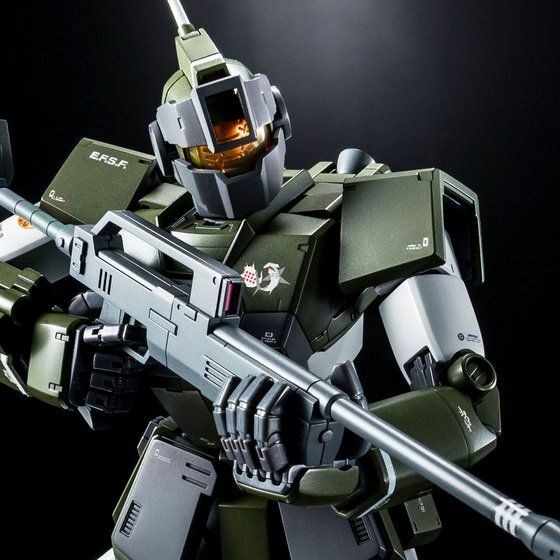 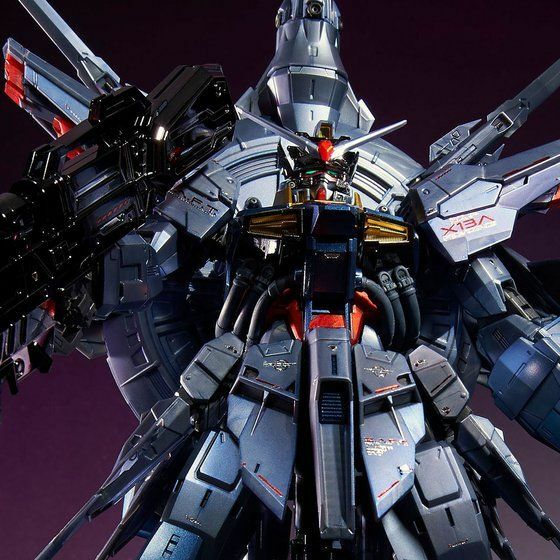 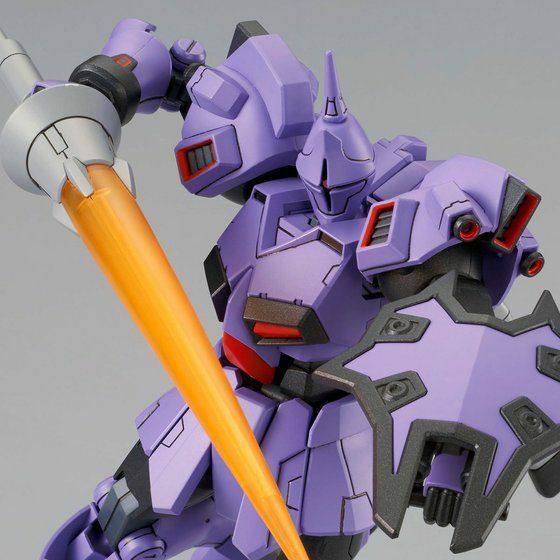 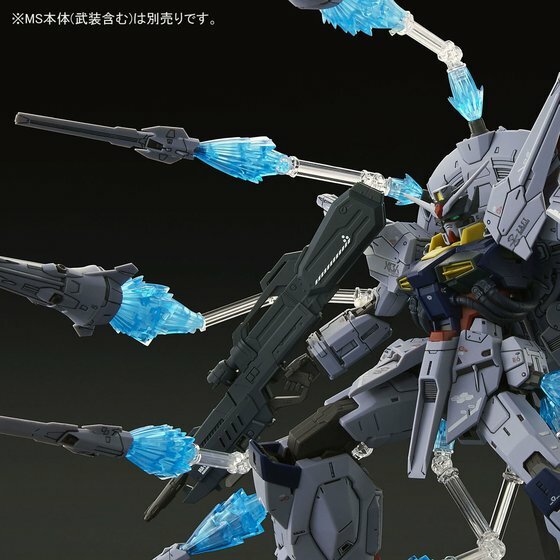 P-Bandai: MG 1/100 Providence Gundam Special Coating Ver. 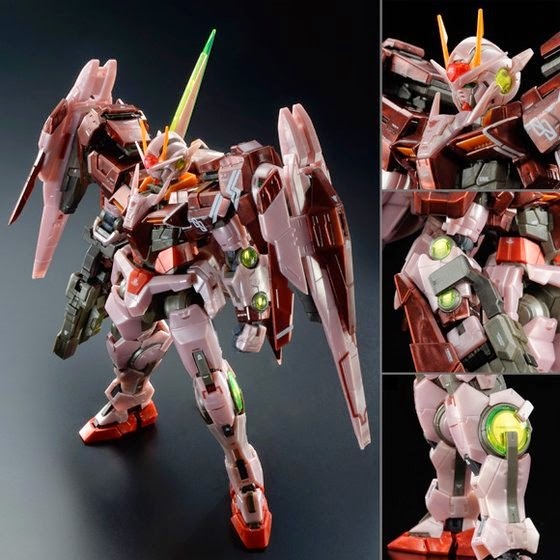 Reissue of this kit will be issued by lottery sale, meaning everyone can order till the deadline period but only the lucky winners will be able to buy it! 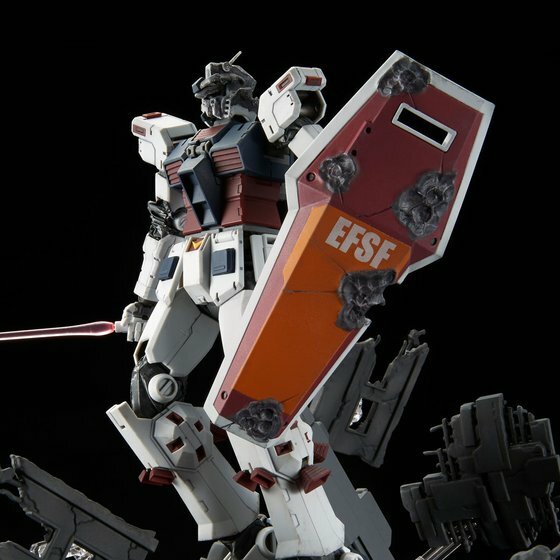 Winners will be announced in early November 2017. 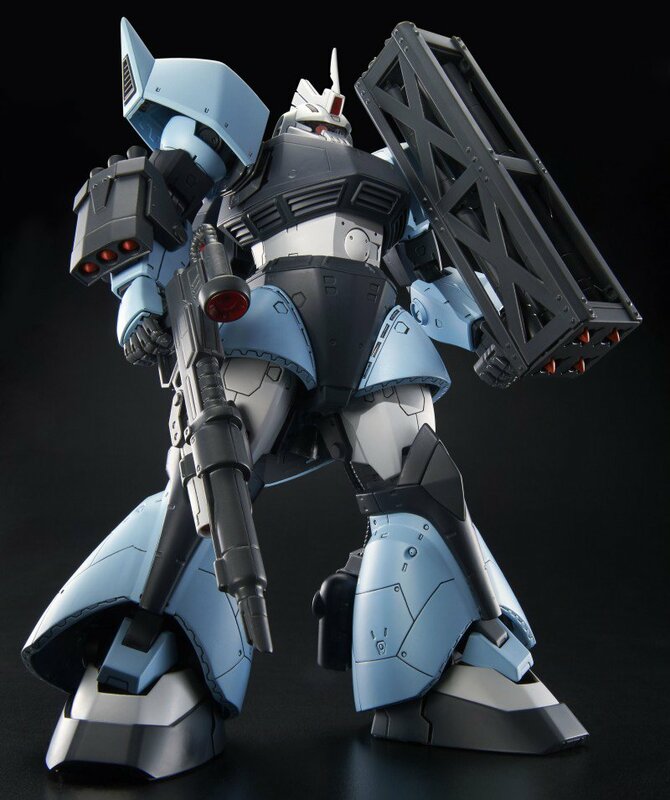 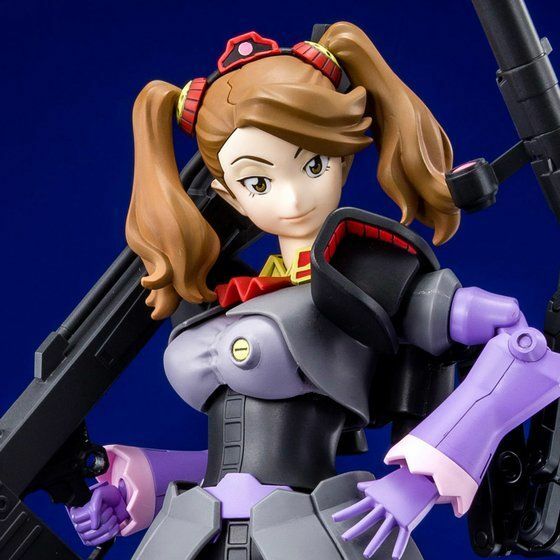 If they keep doing more expensive P-Bandai recolored kits instead of better mass release kits I'm switching to bootlegs. 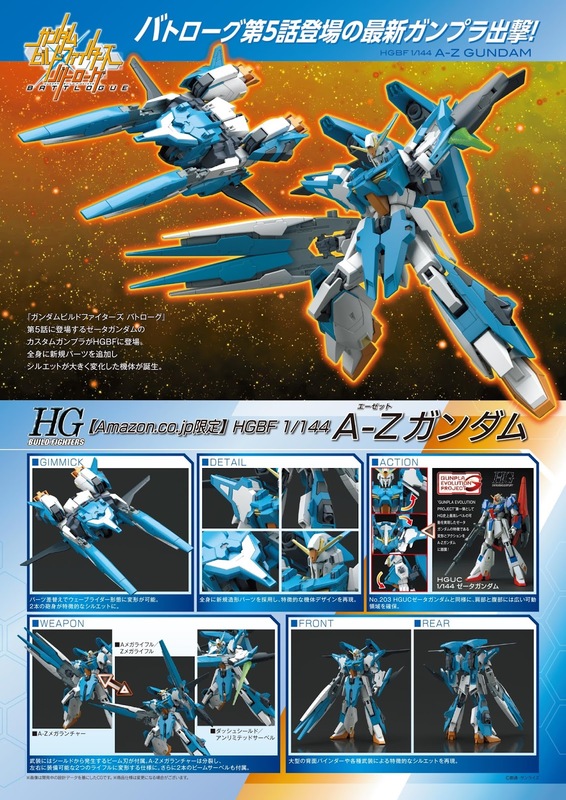 Why would anyone pay double for a different colored kit when painting it is cheaper and more fun? 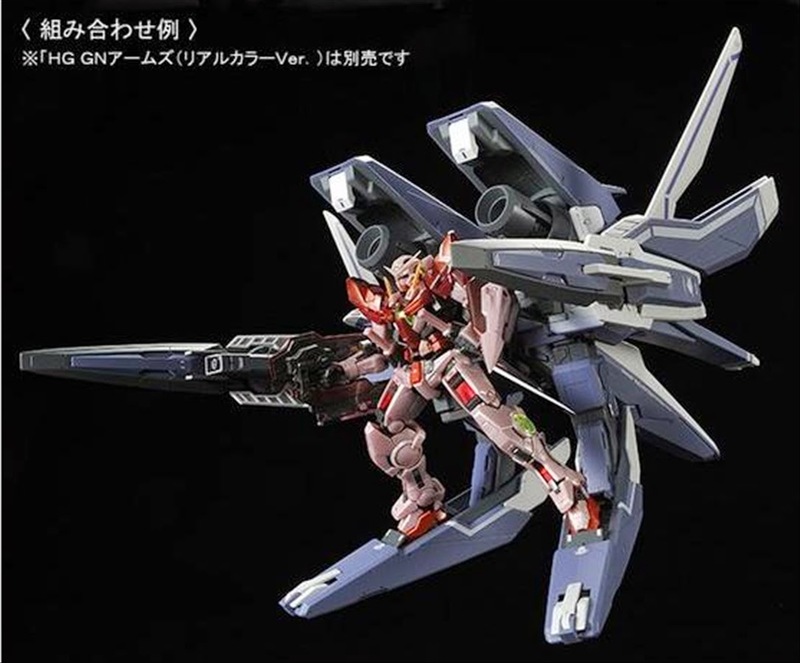 Isn't this missing the 1/100 GM Command Colony Type? 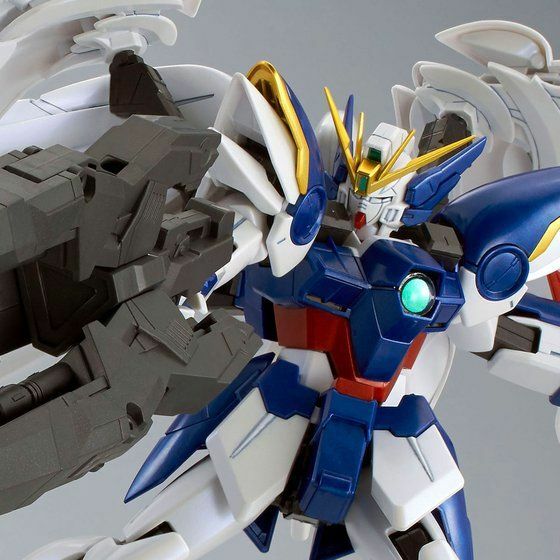 At the very least, Bandai is releasing the AZ Gundam outside Japan.